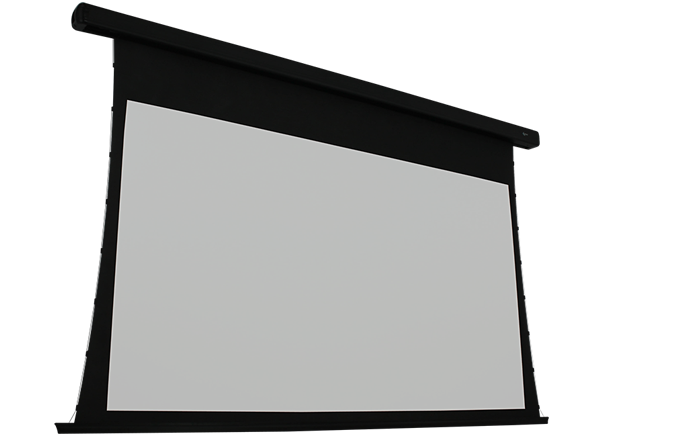 Up your game and improve your presentations with the FilmVision Flexible Rear projection. This screen material was designed with the viewer in mind: the gray undertone will amp up contrast levels and better reflect details, without sacrificing white output. The Rear projection capabilities allow the projector to be placed behind the screen at a minimum throw distance of 0.9m, making it great for trade shows, keynote speeches and presentations, while making the most out of every inch available in your space. 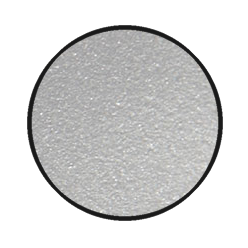 The translucent gray surface allows light to pass through the material, while minimizing unwanted reflections. Designed with installation flexibility in mind: the very low distance between the screen and the rear projector, this is a great solution for both short throw and long throw projection paths. 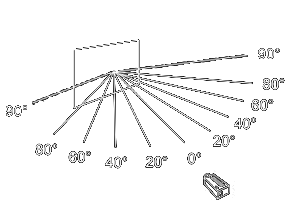 Due to the very low 0.9x Minimum Throw Distance, the material excels in both short throw and long throw projection light paths, unlike typical rear projection materials. The material is excellent bright conditions due to its very low Ambient Light Reflectance Value and 160 degree viewing angles accommodate a wide seating configuration.